It’s hard to believe, but I never went to see The Greatest Show on Earth until I was almost in college. I still remember feeling like a kid as I went into the arena with my Aunt S and two cousins to see the show. We arrived early to see the pre-show and everything was amazing. Each performance topped the next. The clowns made everyone laugh and we all had an amazing time. 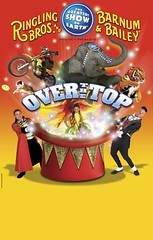 Last year the Ringling Bros. and Barnum & Bailey Circus was visiting, but we were not able to go. Sadly, they were in our area just a day or two before we left for our week long vacation at Walt Disney World. We would have loved to go, but it was just too much. This year we have already promised the kids and ourselves that we will be there if they come to our arena. Once again Ringling Bros. and Barnum & Baily Circus is gearing up for another season of new shows that hopefully will be visiting an area near you. 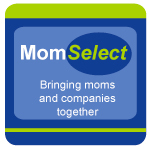 To make it an even better deal, Mom Central is offering discount codes to select locations! Offer #3: Get the best Circus Celebrity, Front Row and VIP seats available – We have reserved seats in these sections just for you! Enter the code MOM. No discounts available on these sections. * Not valid on Circus CelebritySM, Front Row or VIP seats and may not be combined with other offers including special Opening Night pricing. Other fees may apply. To learn more about Ringling Bros and Barnum & Bailey shows touring the country this year and to find shows in your area, visit the Ringling website. Do not forget to use the special discount code when purchasing tickets online. 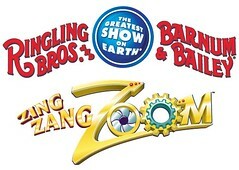 I can not wait to see Zing Zang Zoom with my family when it travels here in the spring of 2010! 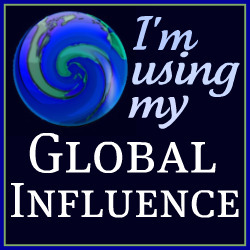 Disclosure: I wrote this review while participating in a blog campaign by Mom Central on behalf of Feld Entertainment. Mom Central sent me a gift card to thank me for taking the time to participate.